As a foodie, my favorites are side dishes and salads. I would eat either of these before a main course any day. I think it’s all the wonderful flavor combination that play so well together and just create a party in your mouth. 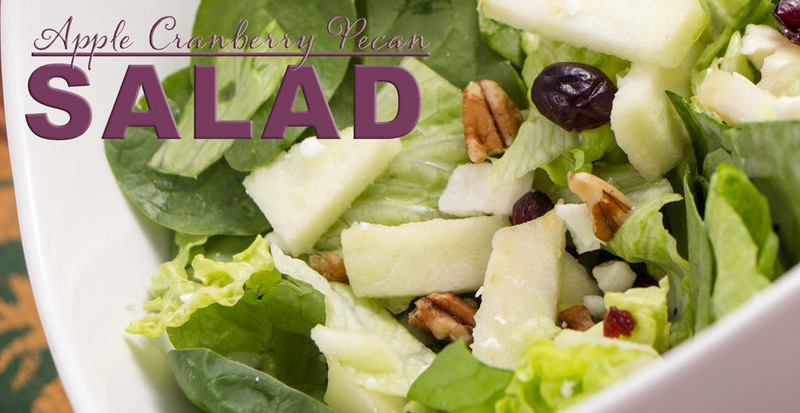 This Apple Cranberry Pecan Salad won’t disappoint. You will have a full party in your mouth when you take your first bite. 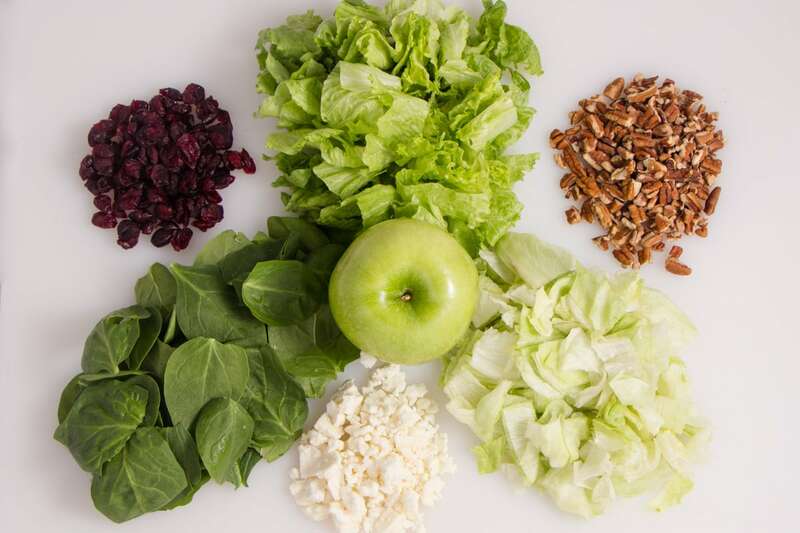 Making a “Fancy” salad, really isn’t that difficult. It’s all about the presentation. 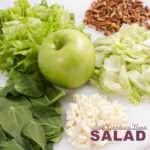 As you would make most any salad, wash your lettuce and let it drain. No one likes a soggy salad. 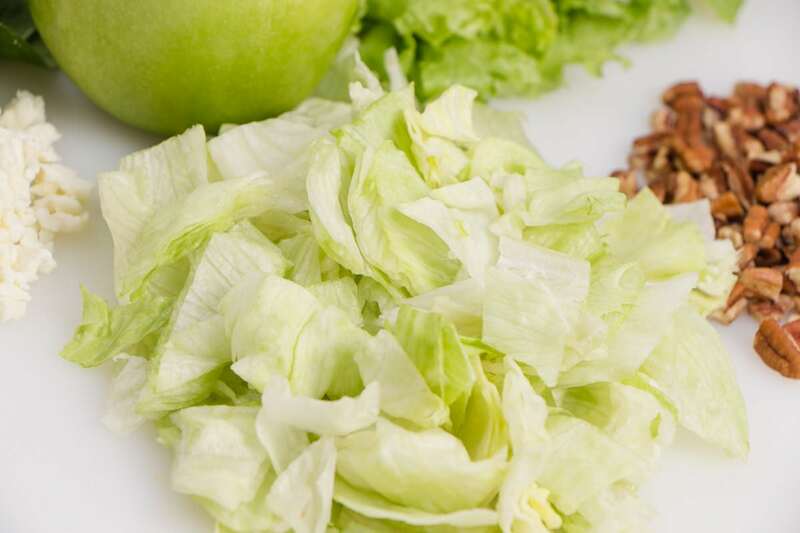 You can either rip/tear the lettuce or chop it up with a knife. There are rules of etiquette, but let’s be real. It will still taste the same in the end! 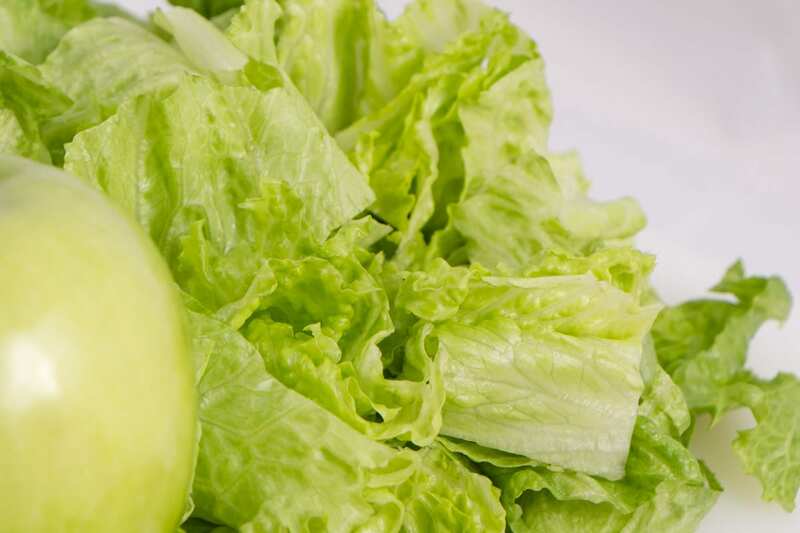 Then begin layering up the lettuce in a large bowl. 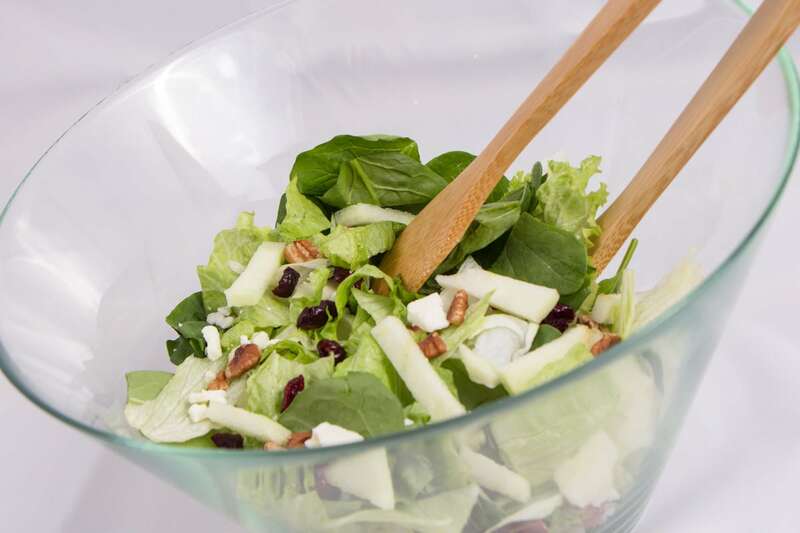 Keep in mind that with your salad, it will fill up fast, so choose a bowl big enough for all your ingredients and to allow you to toss it up. 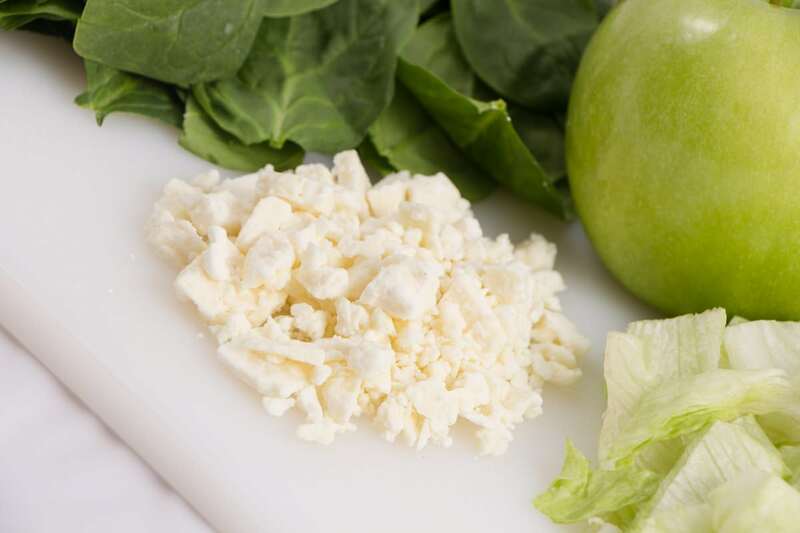 Add those fun ingredients of the cranberries, pecans, feta cheese and apples and toss again. It really is just that simple. I have found that making this salad is almost quicker than a traditional green salad because I’m chopping so much less. And the presentation looks like a “Fancy” salad and usually Wow’s anyone who sits at my table. You are ready to transfer the salad to a nice serving bowl if you like and present on the table. 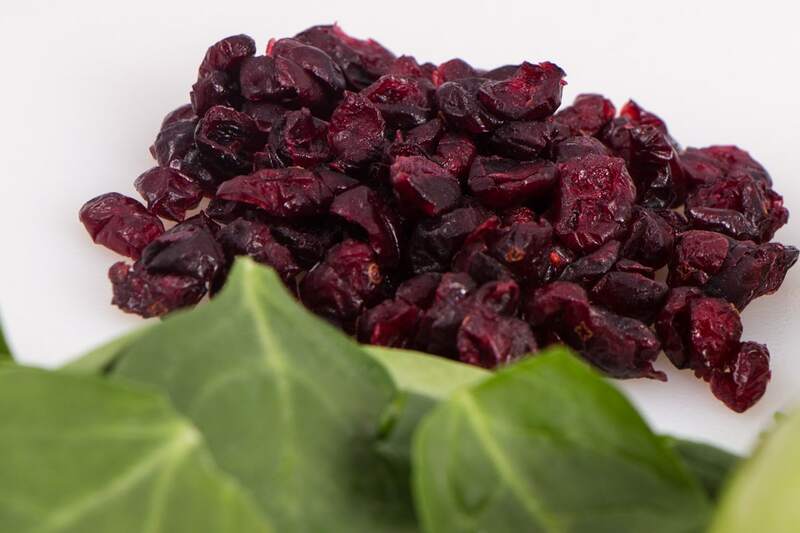 This is a fall salad where it has cranberries and apples, but you can always serve this year round if you love it that much. No one will be upset with you! This salad is a party of flavors in your mouth. I love to serve it with Poppy Seed Salad Dressing as it gives it just another little pop of flavor. 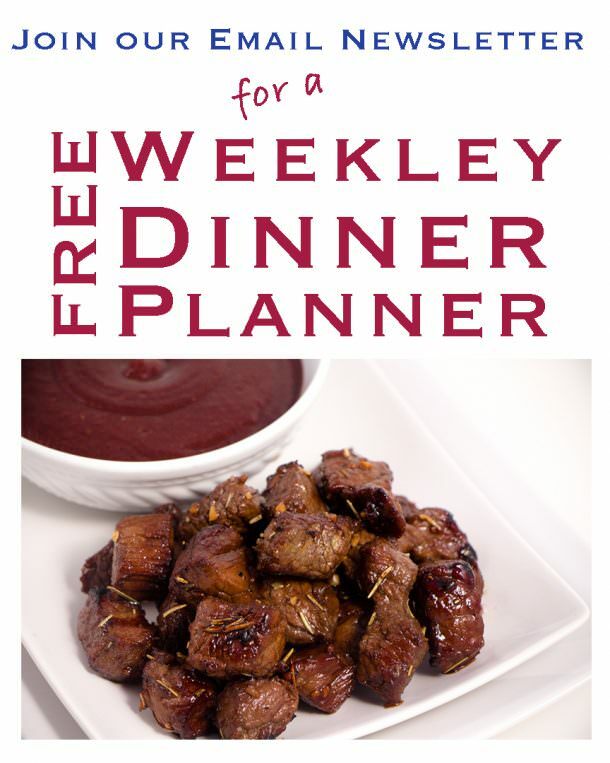 Try this with your next meal, it really does go with everything! 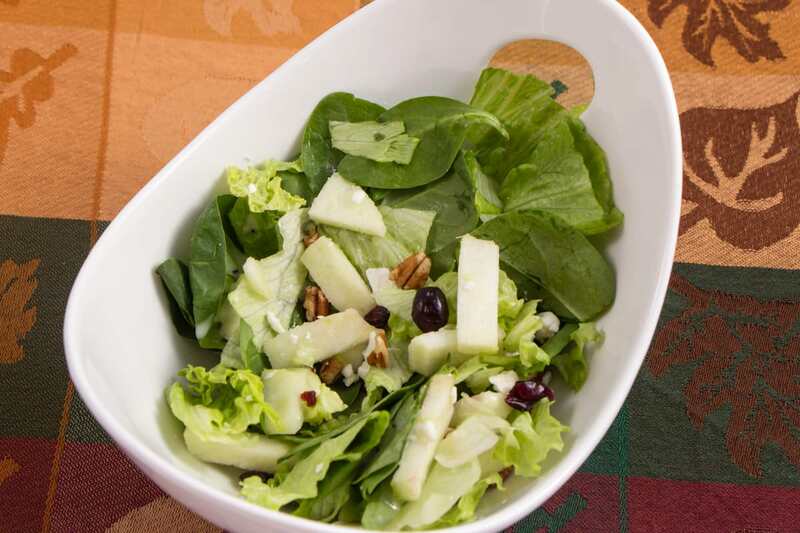 Fall Apple Cranberry Pecan Salad is full of flavor and goes with any meal. Looks amazing and so easy to throw together. Yum this looks so delish! This seriously looks so good! I’m always on the lookout for new salads to try so this is perfect! Yummy! 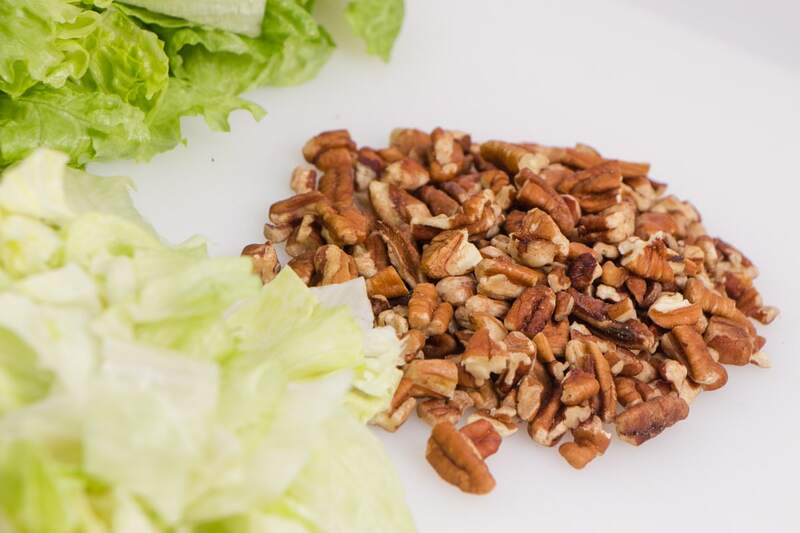 This definitely looks like a fancy salad, but easy to make at home. Perfect timing! This is exactly what I need now. I’m getting so bored with salads. Thanks! Yum, I love fruit in salads, this looks great. Okay,my mouth is watering just reading this! I love all of these ingredients together, I’ve just never tried making my own.